Use a Playstation 2 controller With Your Raspberry Pi @Raspberry_Pi #piday #raspberrypi « Adafruit Industries – Makers, hackers, artists, designers and engineers! This tutorial will show how to use the Playstation 2 Controller (PS2) with the Raspberry Pi. 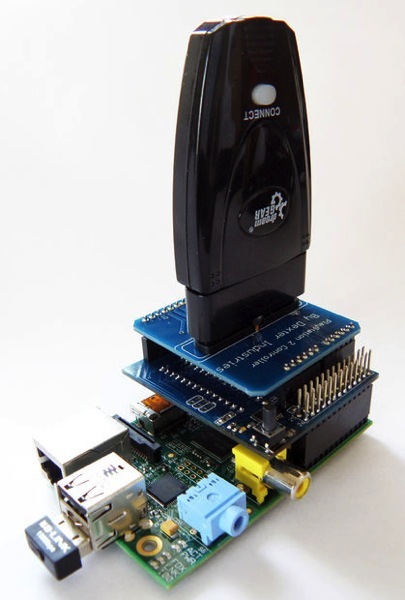 We use the Arduberry to adapt the shield to the Raspberry Pi.